These companies have banded together to be able to launch luxury wearables before the year is done. The Baselworld Watch and Jewellery Show in Basel, Switzerland was hyped with announcements about wearable technology, such as the luxury smartwatch that is expected to result from a new partnership among Google, Intel, and the TAG Heuer Swiss watch-making company. 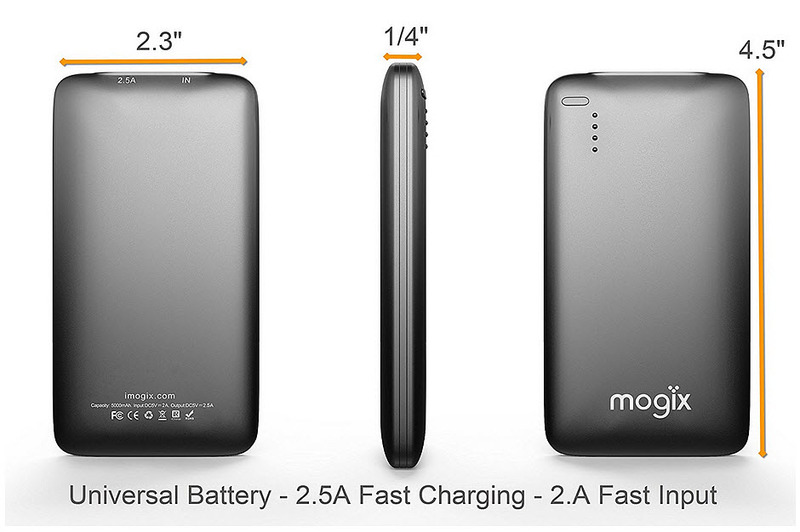 The goal of the companies is to create a device that is both practical to the wearer, as well as luxurious. The CEO of TAG Heuer, Jean-Claude Biver, said that “Silicon Valley is Switzerland, Switzerland is Silicon Valley.” He pointed out that the device that the partners would be designing would be “both luxurious, and seamlessly connected to its wearer’s daily life.” He closed his announcement with a ceremonial slicing into an 80+ pound wheel of cheese from his own farm. Biver’s statement showed that the smartwatch is the latest component of watch-making innovation. 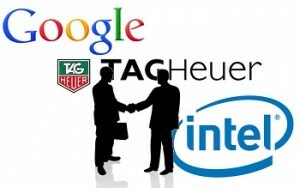 The companies have yet to name the wearable technology device that they intend to launch, but they do know that a chipset designed by Intel will be powering it, it will operate on Android Wear (the modified version of the standard mobile operating system from Google), and TAG Heuer will be designing the actual watch that will be worn by the owner. The availability and pricing of these wearables was also not revealed, but Biver did state that it could be launched anywhere between October and December 2015. While TAG Heuer will be designing the watch, because of the smartwatch components of the device and as a result of the international method of assembly and manufacturing, the smartwatch that these companies will be producing will not have an actual “Swiss-made” timepiece certification. That said, it will be enhancing the early entry of Google and Intel into the very promising wearable technology marketplace. There are a number of hurdles in the way of having consumers flock to purchase wearables. While there has been a great deal of hype about wearable technology from the media and through the companies that manufacture these gadgets such as smartwatches and smart glasses, actual consumers have yet to make purchases in droves. There are a number of different issues that are still in the way, and Intel says that device makers must solve them. Among the leading problems identified by the CFO of Intel, Stacy Smith, are that the devices are not very attractive (which is an important factor to consider when people will actually be wearing them) and wearable technology needs to be recharged very frequently. Furthermore, the majority of these devices don’t work on their own, but are actually slave gadgets that require smartphones to be fully functional. That said Intel feels that the most important issue that is currently faced in wearable technology is GPS. Smith explained that GPS is a core component that requires improvement if battery life is going to be enhanced in wearables. The issue is that GPS tracking technology drains considerably more battery life than it would require to power a color touch screen. However, the GPS can’t be eliminated altogether, as it is required in order to be able to use many apps to their fullest capability. He underscored the fact that “having that location tracking is important.” There is a great deal going on in geolocation technology, right now, particularly in the world of marketing, and that tech will be needed by users who want to be able to receive a discount coupon that can be redeemed in a store they have just entered, for example. 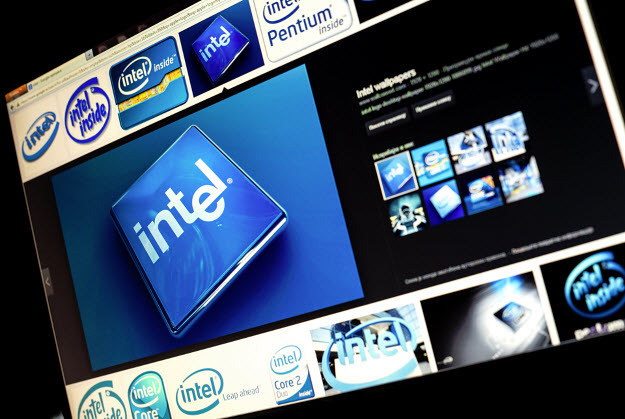 Intel is hoping to eventually provide a solution to that issue through its Curie system-on-a-chip for wearable technology devices. Curie is a tiny little component that has various forms of sensors, such as a pedometer, among others. It has yet to include GPS tracking, but Smith has said that it is not outside of the realm of possibility. “That’s important, and we’ll get it there,” he stated.